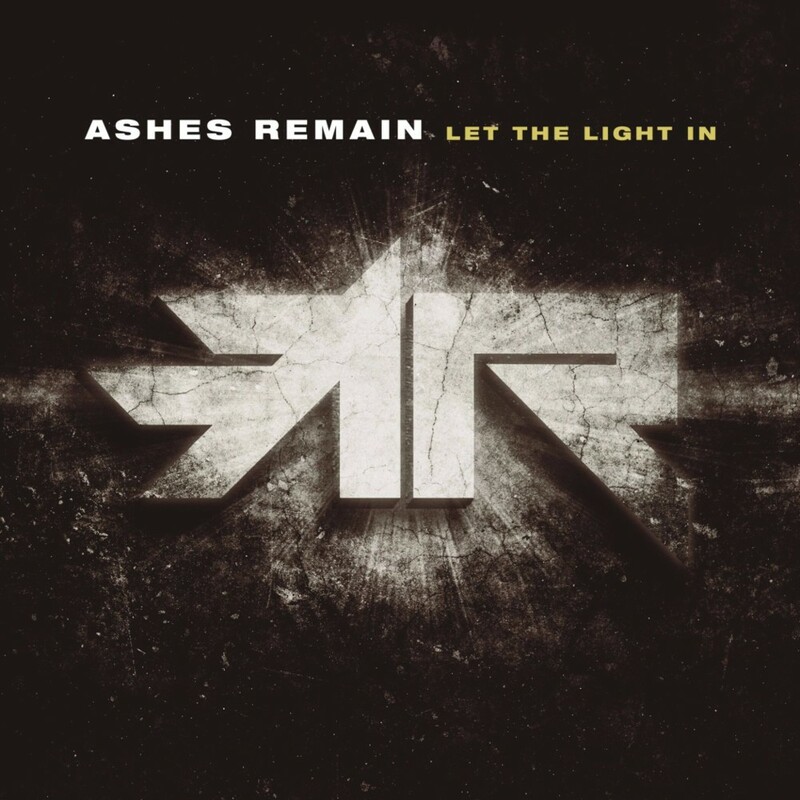 Let the Light In by Ashes Remain may seem like a typical Christian pop-rock record, complete with worshipful ballads and rockers that are just heavy enough for fans of radio rock. Although many albums fit this description, this one shouldn’t be swept under the rug. Ashes Remain may not give us something we’ve never heard before, but they add their own character to make this seemingly-average album something special. “Six Feet Down” continues the hard rock swagger of “Rise,” evoking the ardent vocals, snarling guitars and pounding drums of old-school Pillar. Unfortunately, “Greater Things” lacks the musical and lyrical passion of Let the Light In’s other mid-tempo tracks, and is the only weak spot of an otherwise great album. The band, however, quickly redeems themselves with “Captain,” mashing danceable mainstream pop-rock with the darker shades of 90s alternative and 80s-style guitar shredding. In short, it’s a fun jaunt through rock subgenres that works really well. “Criminal” is another solid rock tune, though it lacks the adventurous quality of “Captain” and the intensity of “Six Feet Down.” Even so, “Criminal” has some of the greatest musical moments on this record. Guitarists Rob Tahan and Ryan Nalepa do some great harmonizing, and Tahan busts out another amazing solo that combines frenzied, Van Halen-style tapping with blazing legato riffs. “Follow” and “All I Need” close Let the Light In on a reflective note. “Follow” is a pretty song that continues the heartfelt worship of “Always Faithful” as Smith belts, “I’ll follow / you till the end ’cause no other / could ever come close.” This song also boasts a soulful and appropriately simple guitar solo, providing a nice setup to the bluesy, worshipful closer, “All I Need.” The final track leaves listeners with a simple but important message: no matter what we go through in life, Jesus is all we need. NextChristian Rapper T-Rent Dropped A New Album And Its A BANGA!!!! !